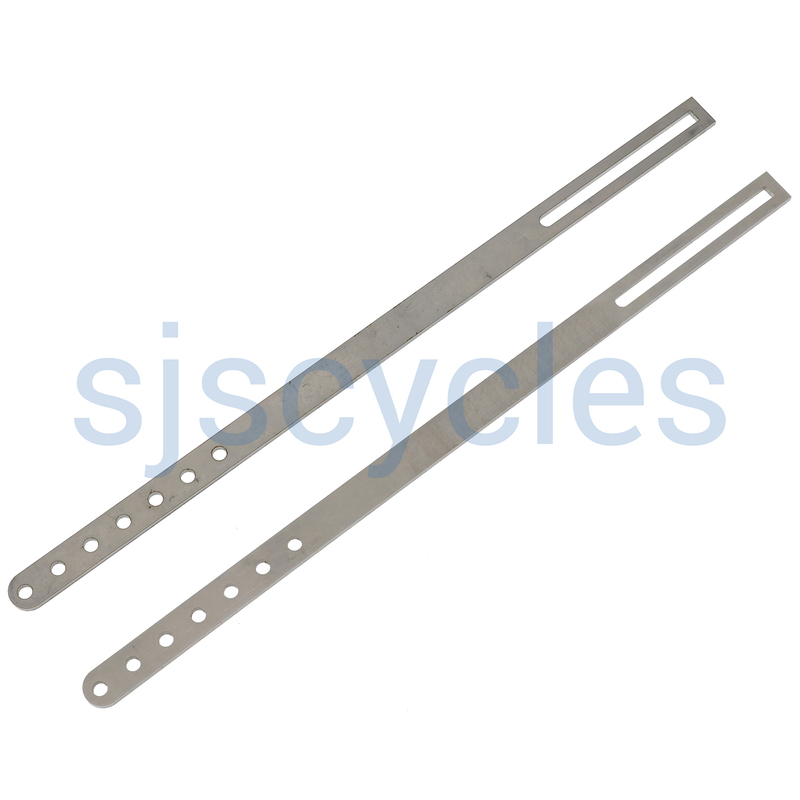 Ideal for mounting pannier racks on very small frames. These stays are VERY tough! How much do they weigh, and what bolt size?